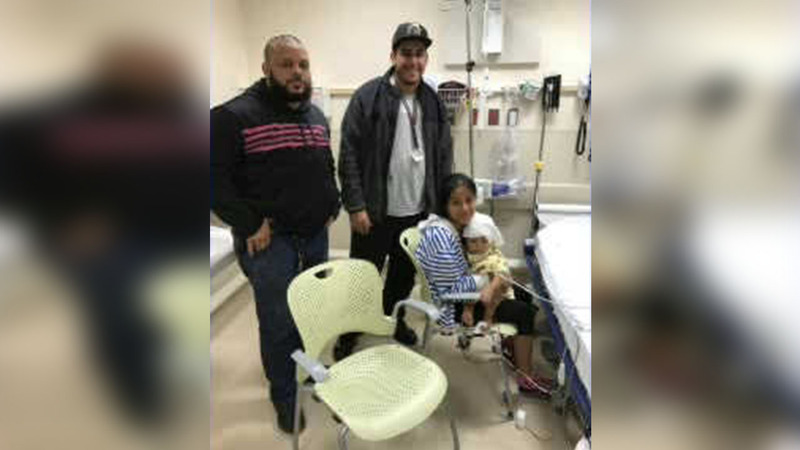 MOTT HAVEN, Bronx (WABC) -- Two NYPD officers saved a baby girl's life when they noticed a frantic woman, and stopped to help her. 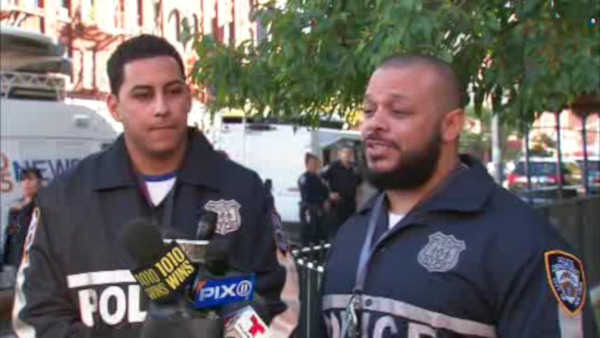 Officers Felix Baez and Giovanni Laguna were patrolling in Mott Haven on Friday night. They pulled over when they saw a woman running down the Bronx street yelling for help with a child in her arms. The officers rushed the one-year-old girl and her mother to the hospital themselves. Doctors say the baby's condition has stabilized. She is currently recovering in the hospital.